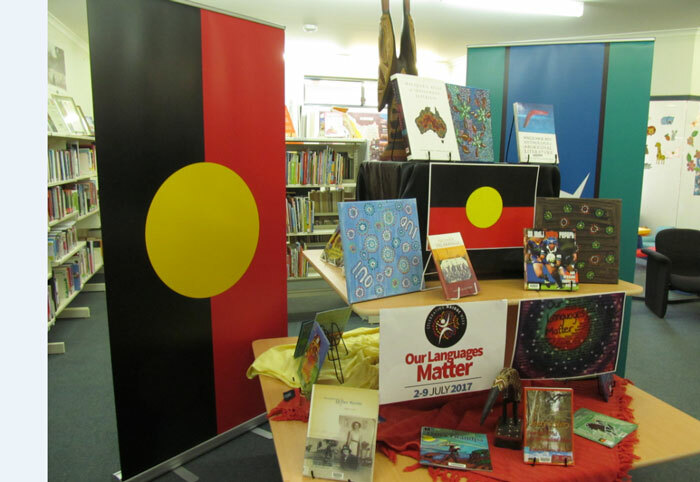 The mission of the Boulia Library is to enrich the community through the provision of information and resources, in a manner that promotes and supports lifestyle, cultural opportunities and lifelong learning. The Boulia Library also enjoys a reciprocal borrowing policy with all other Queensland public libraries directly through free membership and by interlibrary loans. Our Library features a well set up air-conditioned children's play room and free public internet access. You can choose from the latest books, magazines, eaudio books, music and DVD's. If it's not on the shelf we can order it in for you. As a Library member all the resources of the Queensland State Library are available to you for free which include ebooks, emagazines, eaudio books, free downloadable music and tumblebooks for children. Can't get into the Library? You could get books sent out to you by regular mail service. Just send an email to library@boulia.qld.gov.au or phone 07 4746 3408. Our information services will provide you with census details, data on current affairs, business information, resources for self-development and assistance with research for school projects and assignments. The Library also promotes recycling of mobile telephones and accessories and used printer toners and cartridges. Visit the eResources section of the SL Public Libraries Connect website for all your ancestry enquiries. Visit the 'Aurora, Your local library network' website to view more online Library related resources. All content © Boulia Shire Council. All Rights Reserved.